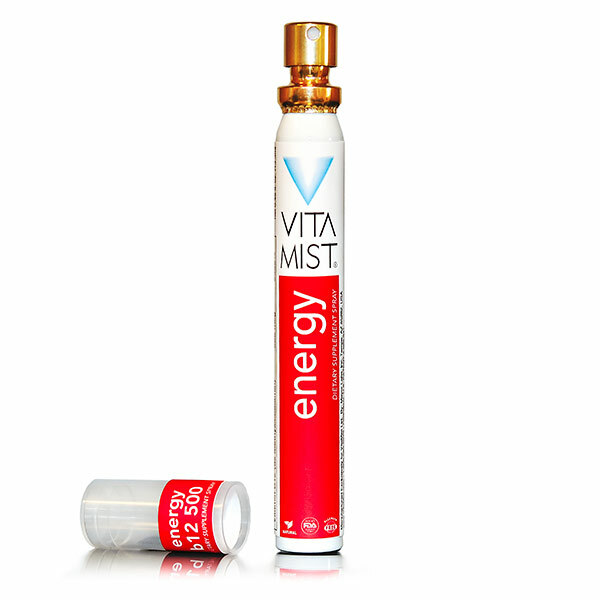 B12 500 spray delivers a punch for energy as B12 is known for converting fat, carbohydrates, and proteins to energy and for working with folate in many body processes, including the synthesis of DNA, red blood cells, and the insulation sheath that surrounds nerve cells. It is necessary for the regeneration of nucleic acid and bone marrow, and with the other B vitamins, the conversion of fats, carbohydrates, and proteins to energy. In short, it’s vital for a human’s existence.